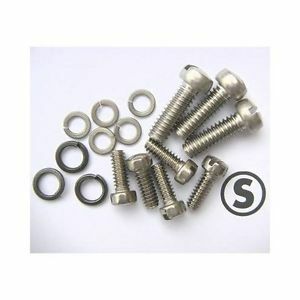 Spruce up your rebuild with new screws and washers. Sixteen pieces. All stainless steel.